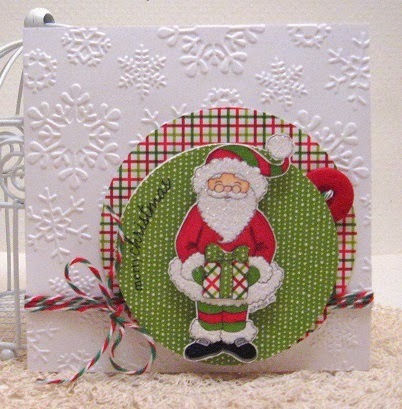 DP's from doodlebug design - home for the holidays collection - misc. baker's twine and button. 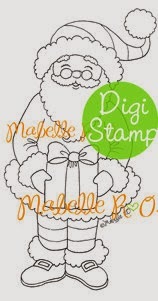 Thanks for taking a peek - remember this and many more of Mabelle's darling images can be found in shop and ready for instant downloading!